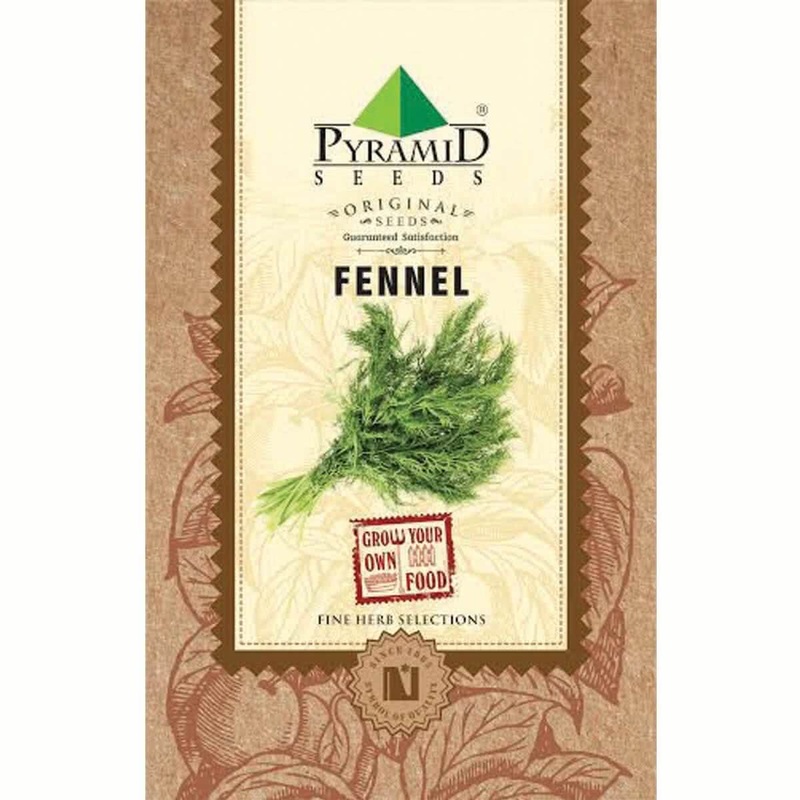 Introduction and Uses: Fennel is a beautiful, biennial herb with a long and varied history of use. Its feathery and fern-like foliage, adds both color and texture to your garden. This erect plant with finely dissected aromatic leaves boasts a strong, licorice-like flavor. The Egyptians and the Chinese used it for medicinal purposes only. During the Middle Ages, it was believed to drive away evil spirits. Eventually, people recognized it for flavoring eggs and fish. Today, its anise flavor makes it a favorite of chefs globally. Note that Fennel is not a companion plant for your kitchen garden. It actually inhibits the growth in kohlrabi, bush beans, tomatoes, and others. You can plant it, but do keep it out of your vegetable garden. Fennel seeds can be sown throughout the year. Step 1:Soak seeds in lukewarm water overnight before sowing. Step 2:Seeds can be sown directly in the pot/bed or in seedling trays/seed beds and later transplanted. Step 3:Take off some top soil (2-3 inches) from the center of pot and make room for seed sowing. Step 4:Sow few seeds of Fennel evenly in the pit and cover them back with soil. Step 5:Water the the pot regularly, keep the seed sown surface damp. Step 6:Fennel seeds should germinate in 7-14 days time. Step 7:Thinning: Cut off extra, weak seedlings from the base after 2 weeks of germination to maintain proper spacing between plants. Step 8:Once seedlings are growing, keep the Fennel container in direct sun. Keep your Fennel plant in outdoor sunny location for best flavour. Fennel plant should get atleast 6-8 hours of sunlight. Fennel plant requires regular watering by shower method. Add handful of vermicompost to Fennel plant every 20 days. Harvest fennel herb whenever you need it by simply cutting off the aromatic leaves from the top. Never harvest more than one third of growing plant at a time. Do not grow fennel plant alongside Dill as these plants are likely to intercross to produce unwanted hybrid seeds. Always look for the early signs of any insect/fungal/ any other infections. Spay appropriate fungicides or pesticides as soon as any symptoms of such diseases are spotted. Watch out for snails and slugs. Spray Neem oil/Tobacco extract/soap water to keep insects at bay. 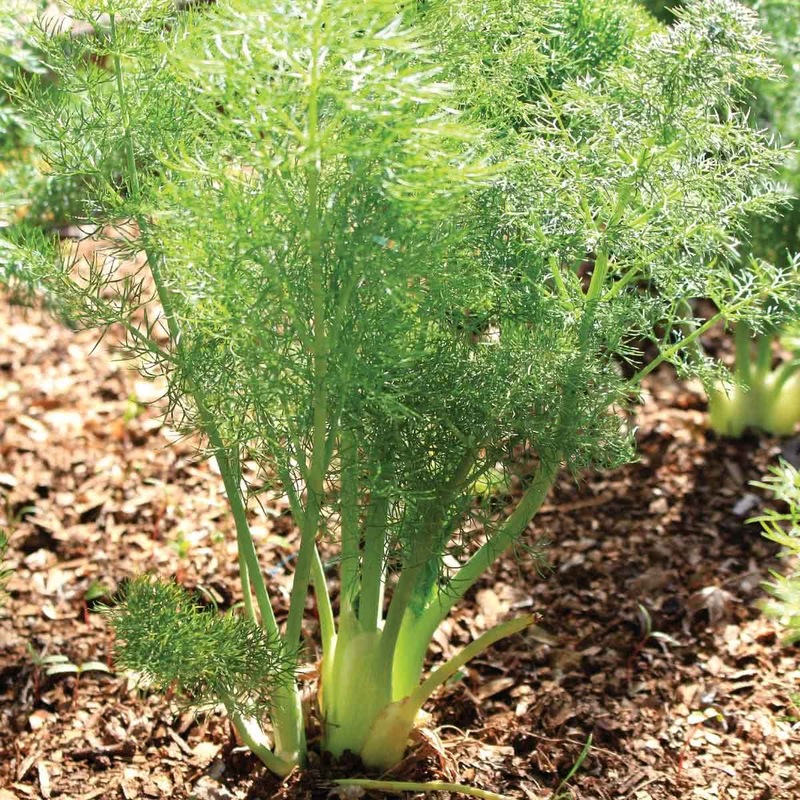 Aromatic young leaves of fennel can be harvested 80-90 days after seed sowing. 85% of the world's fennel is produced in Italy. In few wineries fennel was offered before wine tastings, or old food was cooked in it, so that people wouldn't taste how bad the wine was nor the food. Fennel makes almost everything taste good.